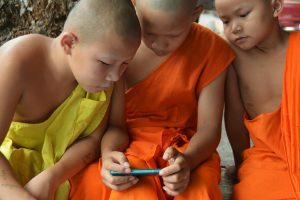 LOS ANGELES (RNS) — Social media is helping to fuel Latin America's budding interest in Buddhism. 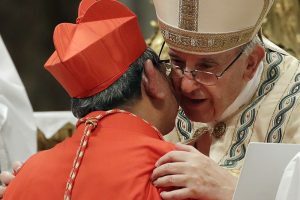 (RNS) — Pope Francis continues to remake the College of Cardinals so that almost half of the men who will choose his successor have been chosen by him. 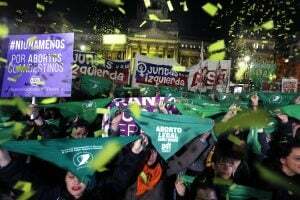 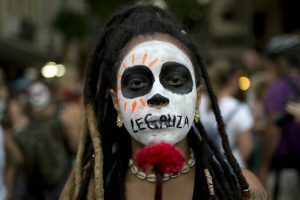 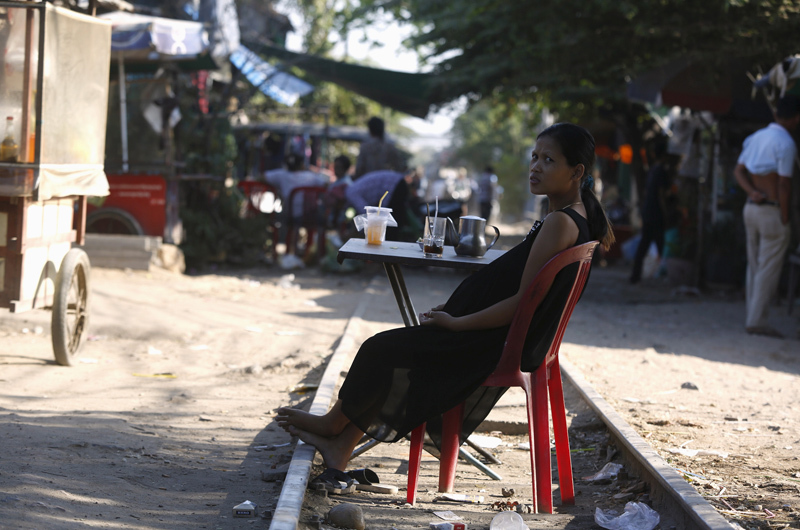 (AP) Women are going public to build support for reproductive rights, which are tightly restricted in heavily Catholic and evangelical Brazil. 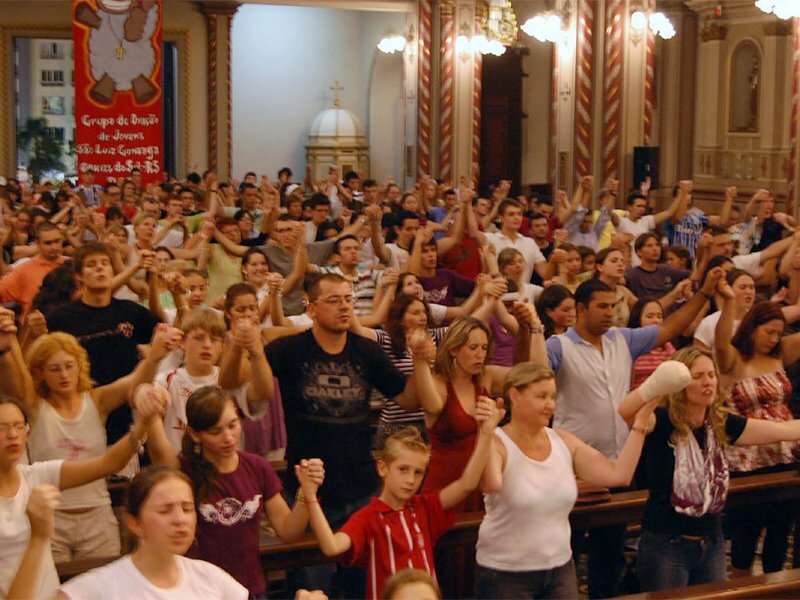 (RNS) The Catholic Charismatic Renewal ranks second only to Protestant Pentecostalism among significant new Christian movements to emerge over the past century. 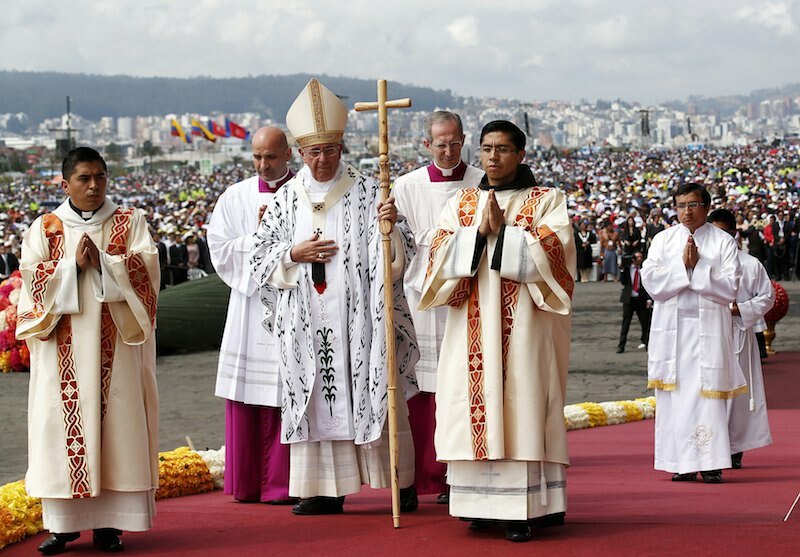 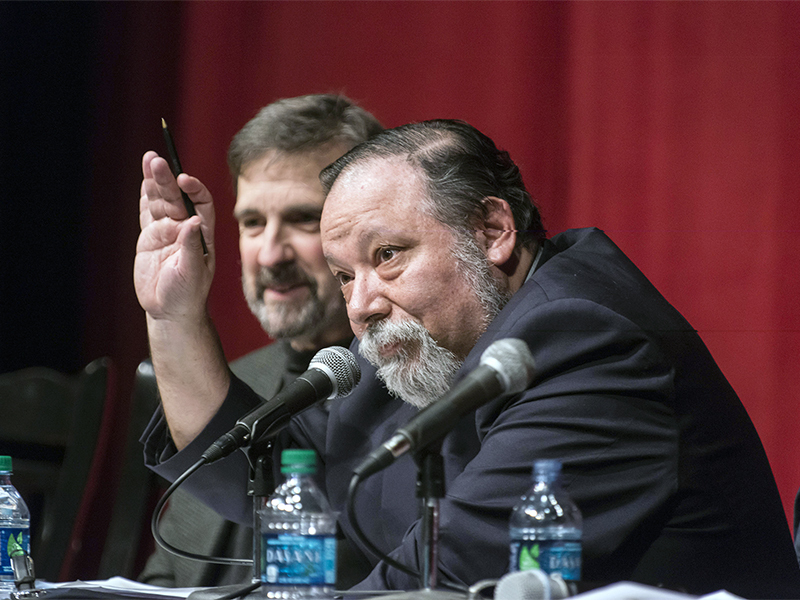 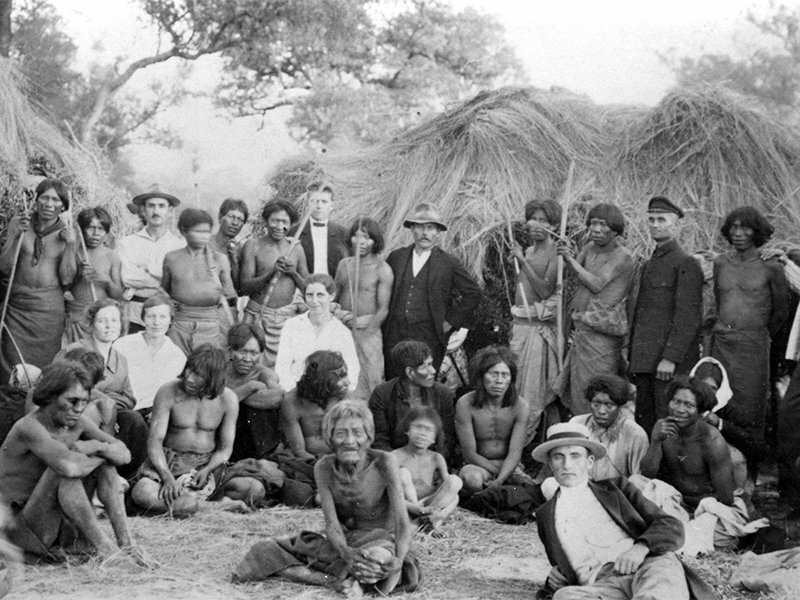 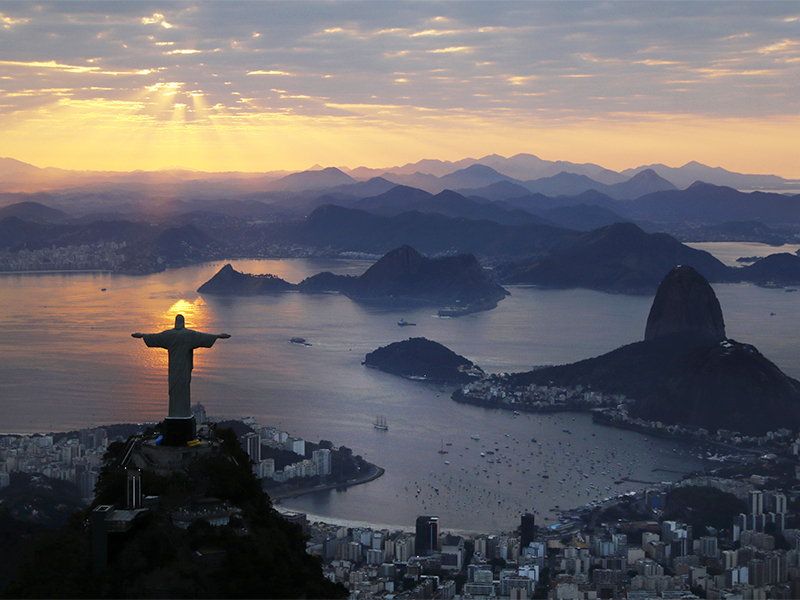 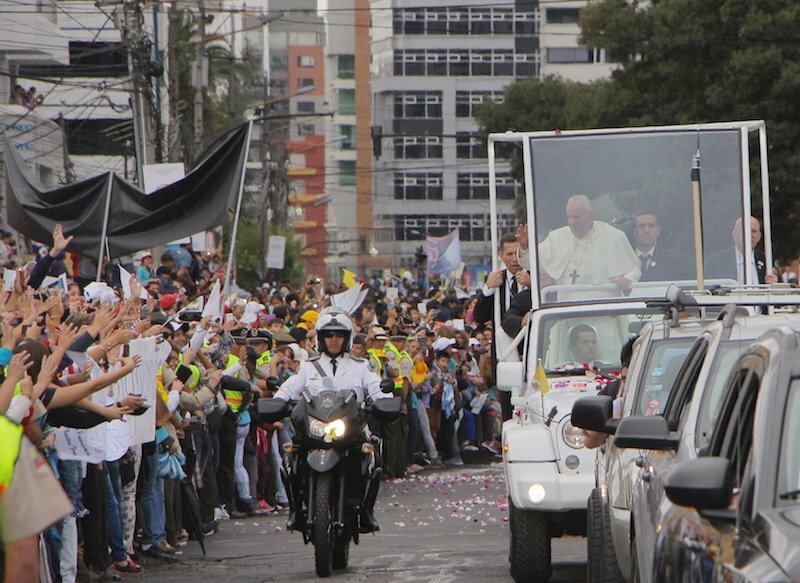 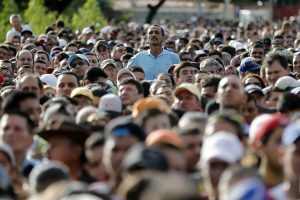 Can a controversial Latin American theology speak to Catholics today? 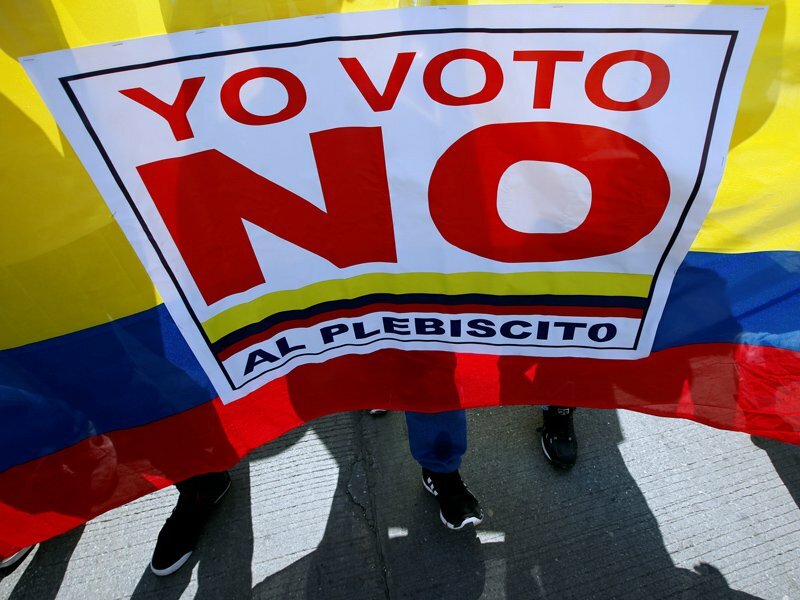 VATICAN CITY (RNS) The groundbreaking agreement between the Colombian government and FARC rebels promises to end more than 50 years of violent conflict. 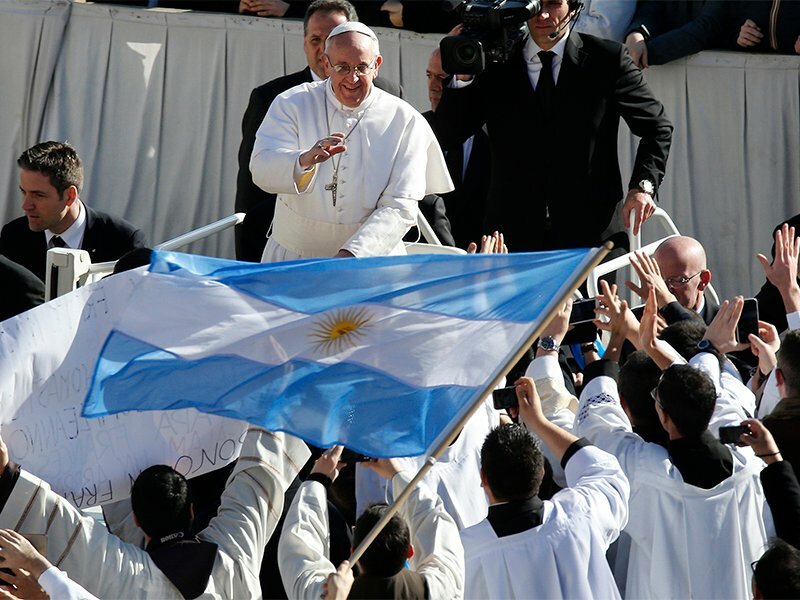 He urged the continent's people to use the Gospel "as a way to unite our hopes, concerns, ideals and even utopian visions."